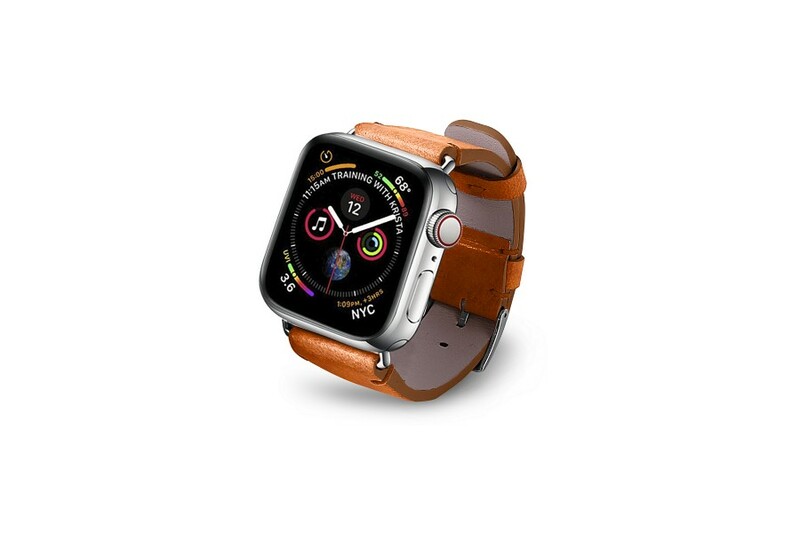 Here is the exclusive Apple Watch band, made in vegetable-tanned or eco leather. This refined leather watchband has minimalistic stitching and anti-allergic lining that protects against most irritations of the skin. 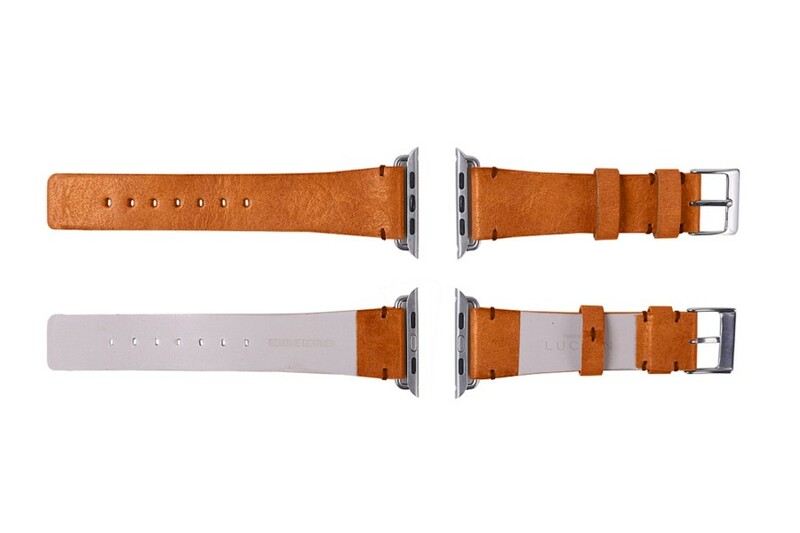 This watch strap has been specially designed for the Apple Watch Series 4 - 44 mm. 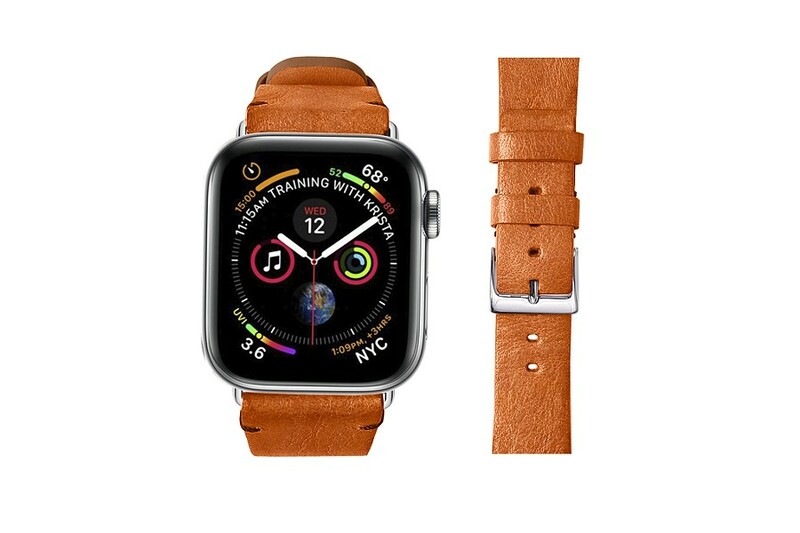 You can customize the fashion watch band in the leather color that suits you best and even engrave your initials.Delivered with its adapters and buckle. For a wrist size of minimum 165 mm & maximum 205 mm.